Happy Friday! A happy Friday it is as Stampin' Up! has released it's new annual catalog! Products from this catalog will be available for purchase today at 1:00 PM CT. 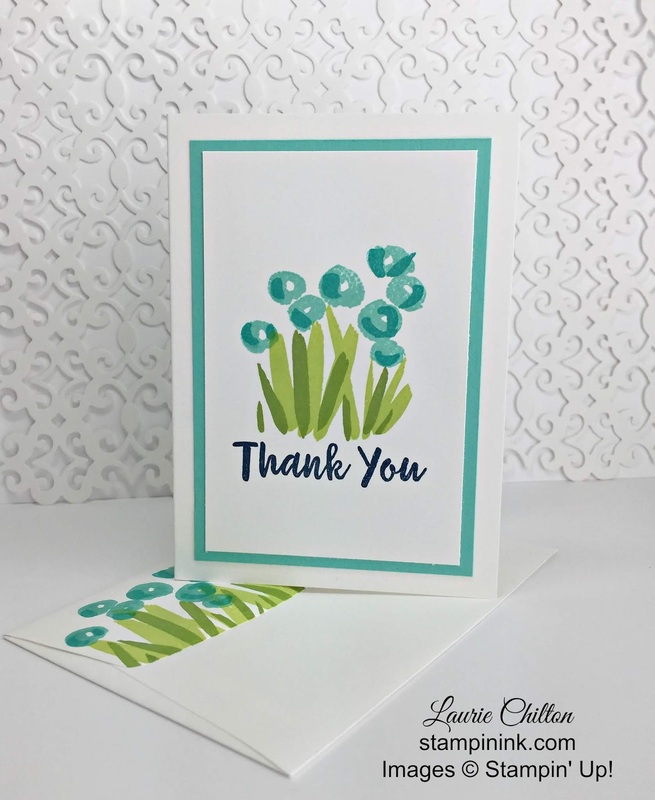 Here is a simple card using one of my favorite stamp sets from the new catalog called Abstract Impressions. Click HERE to view the New annual catalog. 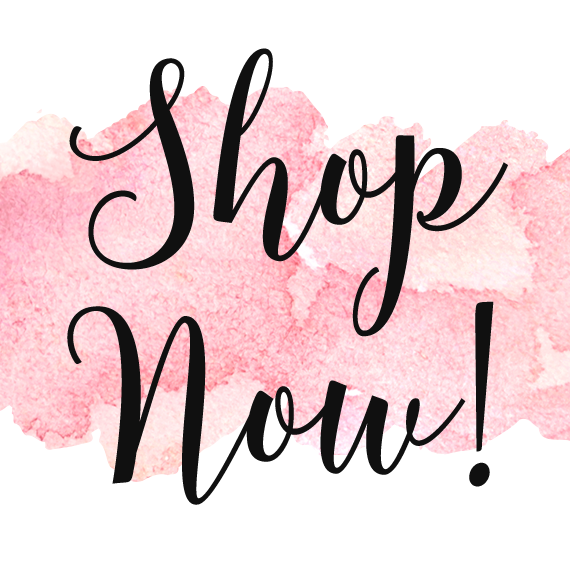 If you see something you just have to have and would like to place an order click HERE for my online store. Stay tuned for more product reveals in the coming weeks. Want to know more about how to make todays card? 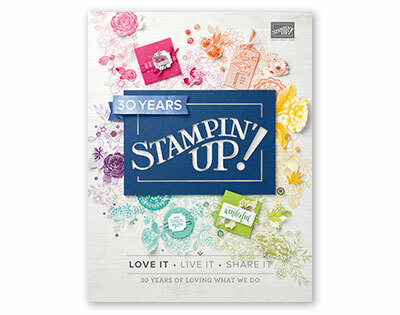 It will be one of the make and takes at my catalog kick off event on June 14th or free with an online catalog purchase of $30.00 or more. I will also be posting information about my upcoming classes online or in person events in the days to come.